BHU PET Result 2019 – Banaras Hindu University will declare BHU PET 2019 result in between June 15 to June 20, 2019 in online mode. BHU PET 2019 candidates can access the result of BHU PET 2019 for M.A., M.Sc., M.Com. courses which will bereleased separately by the university. The university will also send BHU PET result 2019 to the candidates’ registered email Ids and phone numbers. BHU PET 2019 result will mention candidates’ marks in the entrance test, category-wise merit, overall merit. The result of BHU PET 2019 will determine candidates’ qualifying status and their ranks in the merit list. Subsequently, candidates will be called for counselling and seat allotment based on the BHU PET merit list. Candidates can check BHU PET result 2019 for the course they appeared for by clicking on the official link given below. They are also advised to download BHU PET 2019 result and retain it till the time of admission for further references. Candidates are to also keep in mind that the university will not entertain requests for answer script revaluation. BHU PET 2019 for M.A., M.Sc., M.Com. will be conducted on May 12 to May 21, 2019. 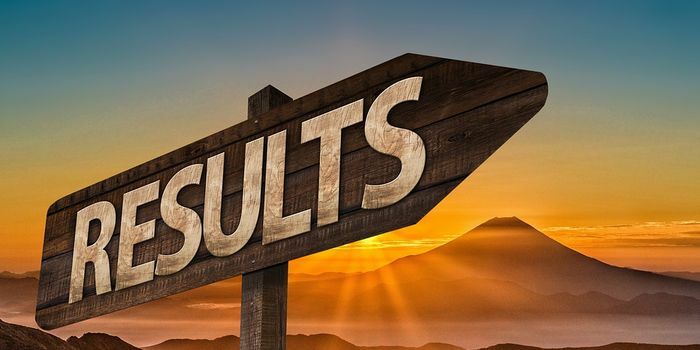 To check more details of result of BHU PET 2019 like result dates, steps to check the result, tie-breaker mechanism, and so on, read below. BHU PET 2019 candidates can first have a look into important dates related to BHU PET 2019 result. The table below mentions the dates of exam and result of BHU PET 2019. BHU PET for M.A., M.Com., M.Sc. Candidates who wish to check and download the result of BHU PET 2019 can follow the steps given below. Click on the official link given below to check BHU PET result 2019. After entering their roll numbers, candidates will be able to see their BHU PET 2019 result. The results will mention candidates’ marks for each section, overall marks, and category wise and overall merit. At this stage, candidates must not forget to download and preserve a copy of their result till the time of admission. Candidates are not allowed to file requests for re-evaluation of answer scripts. Candidates will be able to see the following details mentioned in their result. 5. Important Notice – Specifying the date and procedure of counselling. The university will use a tie-breaking mechanism when two or more students score the same marks. Candidates can refer to the mechanism adopted by BHU given below. Candidates who have a higher aggregate percentage in the qualifying examination, that is, graduate level examination, will be given more preference. For postgraduate candidates taking the exam, their marks obtained at graduation level will be considered for tie-breaker. In case the candidates’ qualifying percentages are also same, then their marks in the concerned subject in the qualifying exam will be considered. Canidates with higher marks will be given preference. If the tie still persists owing to equal marks obtained by the candidates in all of the above exams, candidates older in age will be given preference. After downloading result of BHU PET 2019, candidates can have a look into the below-mentioned 2018 cut offs for PG courses. This will also help them to guess the cut off for the year 2019 and assess their chances of getting into BHU with the result obtained. Listed below are cut off ranks for all courses under M.A., M.Sc., M.Com. for 2018.